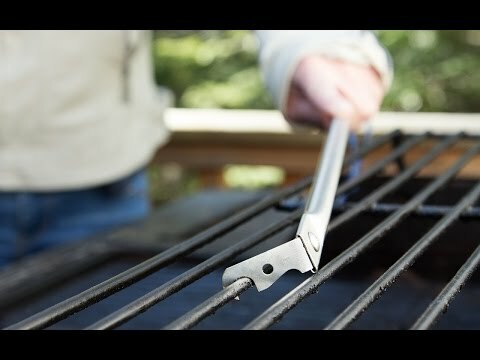 Unlike most grill brushes, the GrillFloss is designed to scrape all the way around each grate—even the often overlooked and over-gunked bottom. Its slim metal head is dual-sided and fits around most grate sizes. 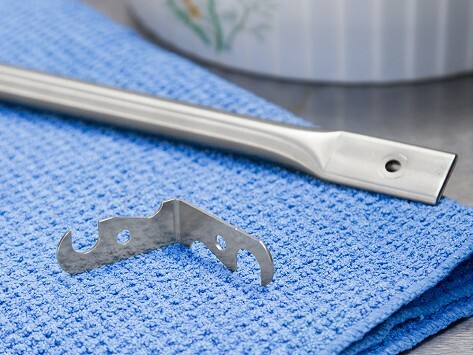 This is the replacement head for your GrillFloss (sold separately). Good quality product and it does work well!